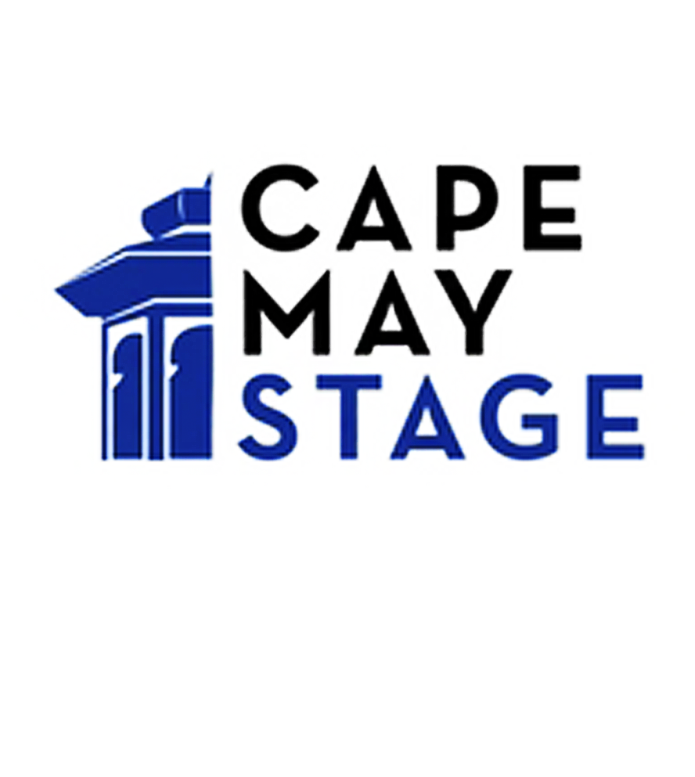 Look who’s been at Cape May Stage in 2018. Kate has performed the role of Fantine in Les Miserables, Eva Peron in Evita, Sally Bowles in Cabaret, and Nellie Forbush in South Pacific, among many others. 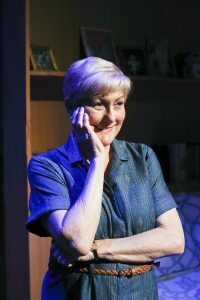 Kate is also a theatrical producer: Ann, presented at Lincoln Center about former Texas Governor Ann Richards, Beautiful: The Carole King Musical, (as an investing producer) and has invested in other Broadway productions. 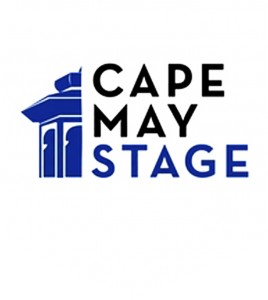 Currently, Kate is a member of the board of directors of Cape May Stage. 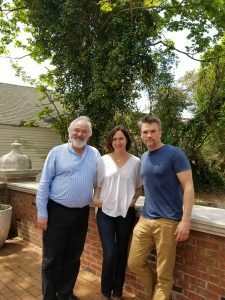 Kate and her husband, Jerry, have a home in Cape May where they love to have their children and grandchildren visit. Kate dedicates her performance to her late mother, Roz McCauley, who introduced her to the writings of Erma Bombeck. Lisa D’Amour is a playwright and interdisciplinary artist and one half of the OBIE-Award winning performance duo PearlDamour. Her plays have produced by theaters across the country, including Manhattan Theater Club’s Samuel J. Friedman Theater on Broadway, Playwrights’ Horizons, Theatre of a Two-Headed Calf, Clubbed Thumb, (all in NYC), Children’s Theater Company (Minneapolis), The Wilma Theater (Philadelphia) and Woolly Mammoth Theater (Washington D.C.). 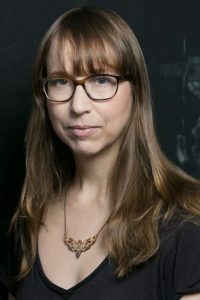 Anne Washburn’s plays include Mr. Burns, The Internationalist, A Devil At Noon, Apparition, The Communist Dracula Pageant, I Have Loved Strangers, The Ladies, The Small and a transadaptation of Euripides’ Orestes. Her work has been produced by 13P, Actors Theater of Louisville, American Repertory Theatre, Cherry Lane Theatre, Clubbed Thumb, The Civilians, Dixon Place, Ensemble Studio Theater, The Folger, London’s Gate Theatre, Playwrights Horizons, NYC’s Soho Rep, DC’s Studio Theater, Two River Theater Company, NYC’s Vineyard and Woolly Mammoth. International twin brother tenors Will & Anthony Nunziata are two of the most sought-after young entertainers. 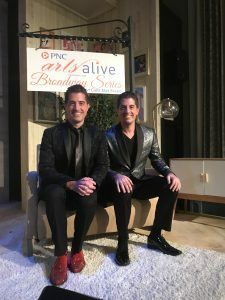 Will & Anthony have performed over 400 concerts over the past five years headlining major performing arts centers, theaters and symphony concert halls across the country and around the world. 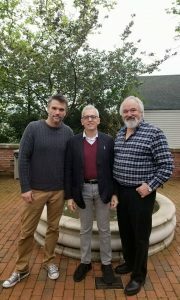 The renowned singers, songwriters, Netflix-bound comedians and Carnegie Hall Headliners are the Brooklyn- born, classically trained singing and comedy brother duo hailed by The Huffington Post as “a nearly impossible pairing of talent, stage presence, and charisma.” They recently headlined Carnegie Hall for two sold-out concerts with the New York Pops Symphony Orchestra.